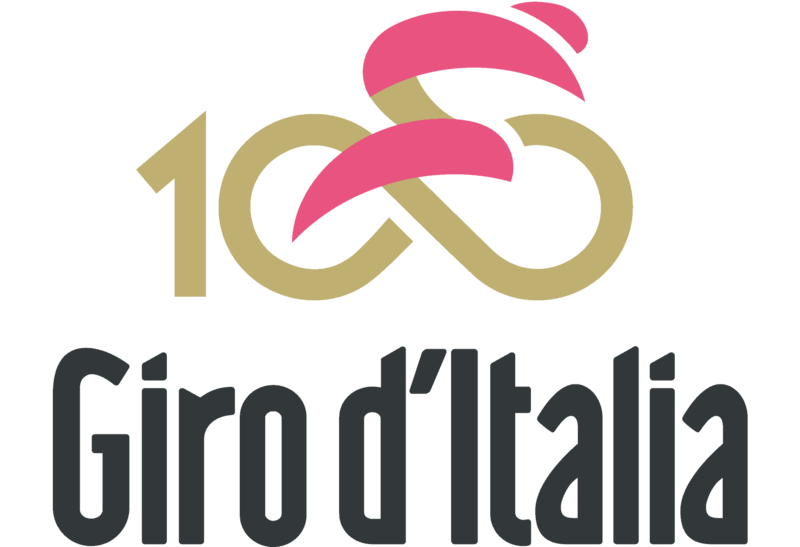 An iteresting incident happened in Giro D’Italia. Young cyclists Luka Pibernik (23) celebrated his victory believing he’s finished the race but he didn’t. It was the 2nd time of Luka Pibernik in the this Grand Tour Race and I guess he was excited more than enough. When he thought that he has finished the lap, there was one more lap more. The other cyclists passed him naturally and go on the race for 6 kilometers more. When he realized that the race hasn’t finished yet, it was too late.